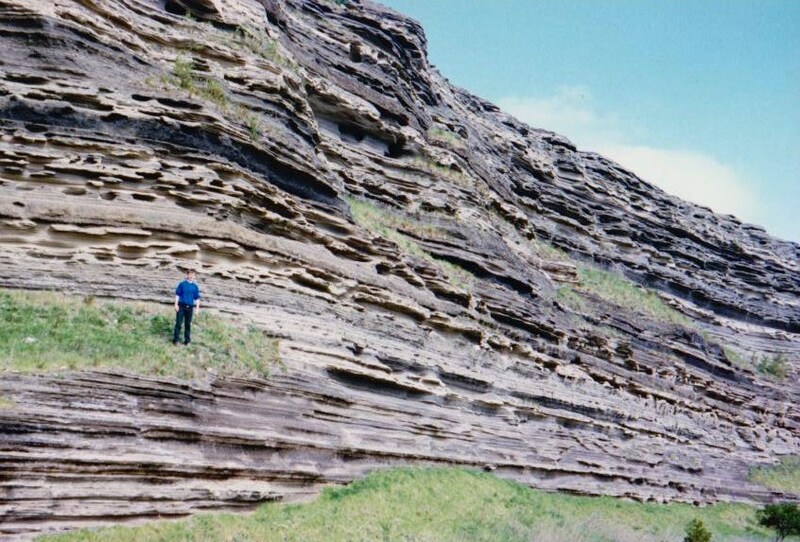 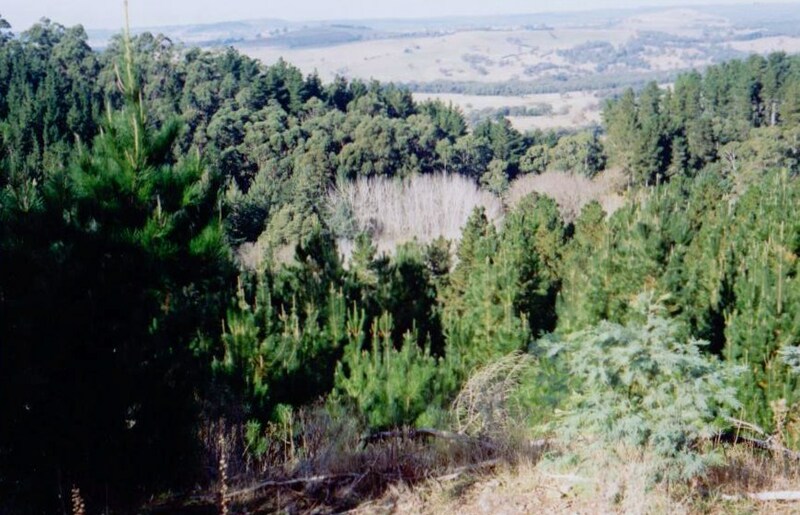 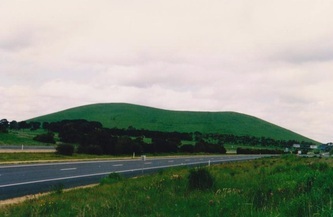 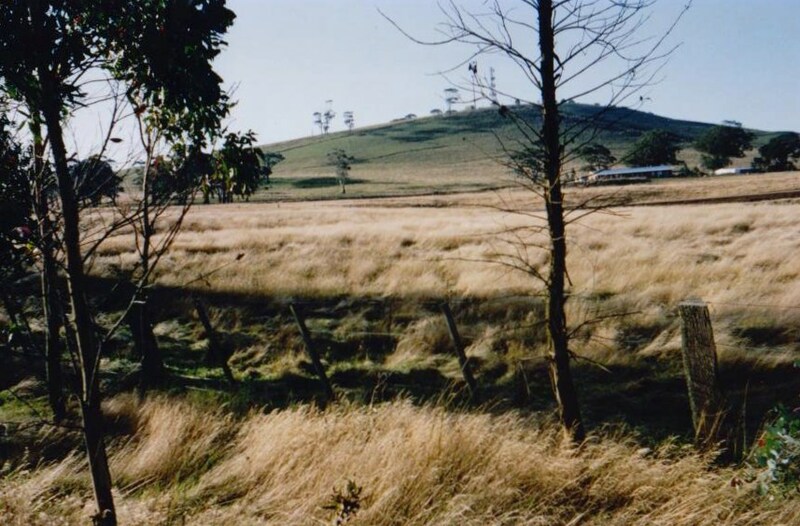 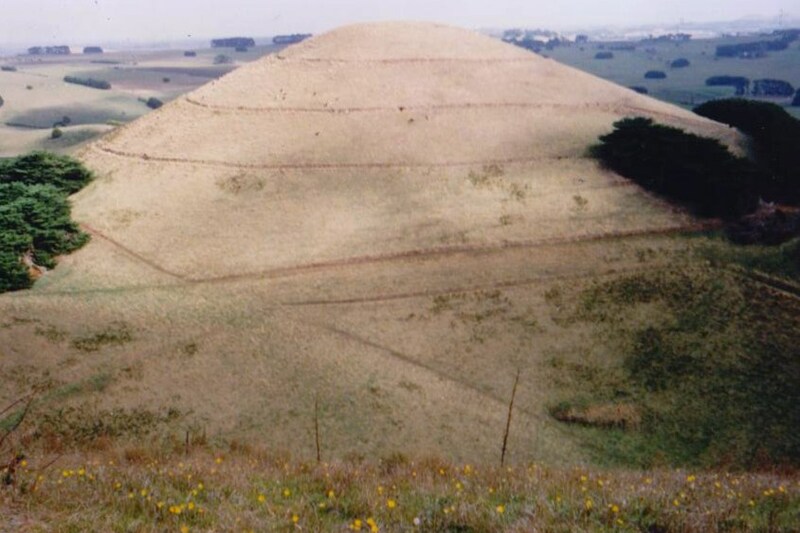 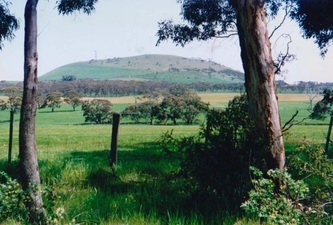 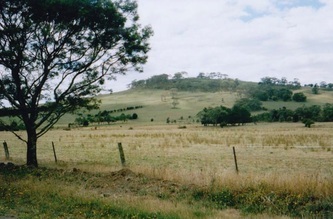 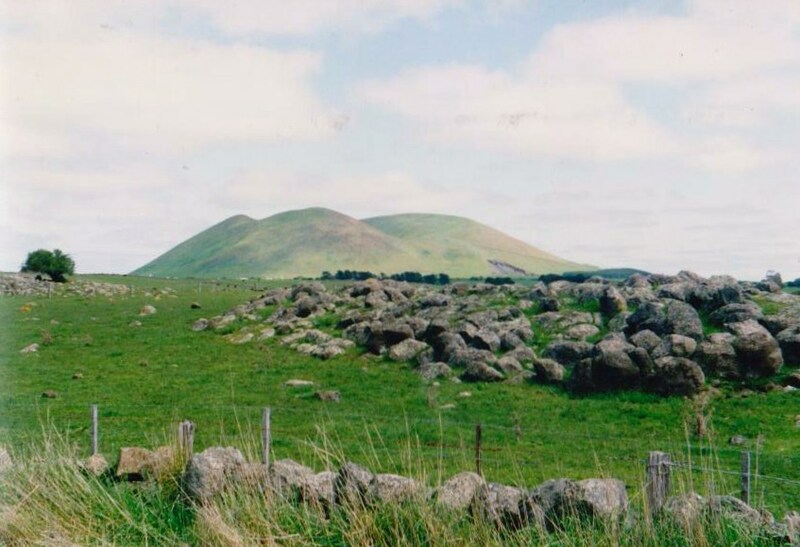 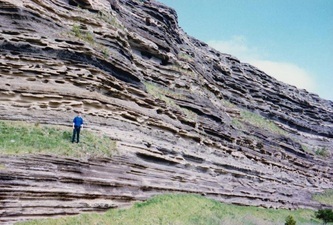 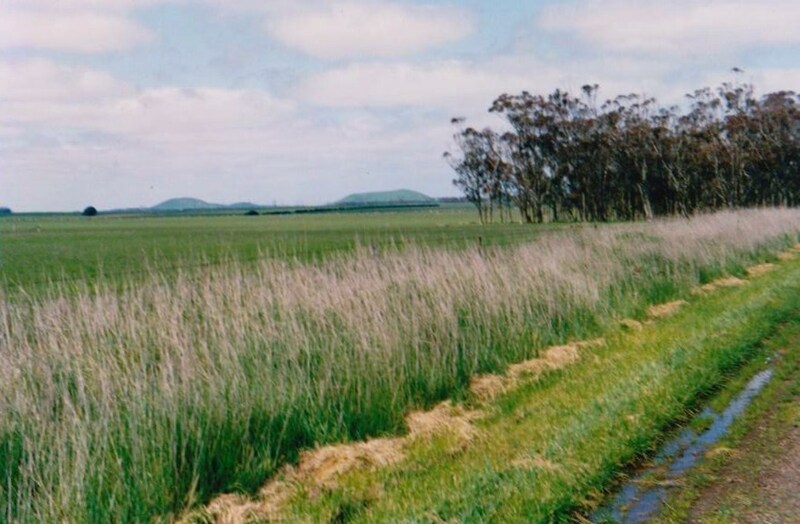 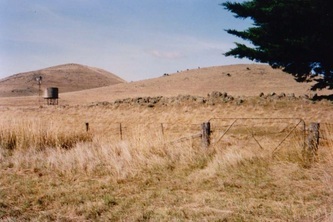 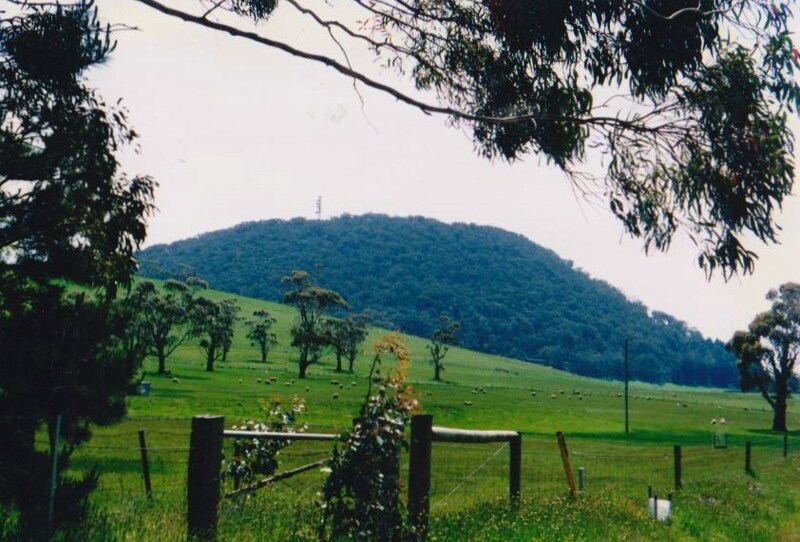 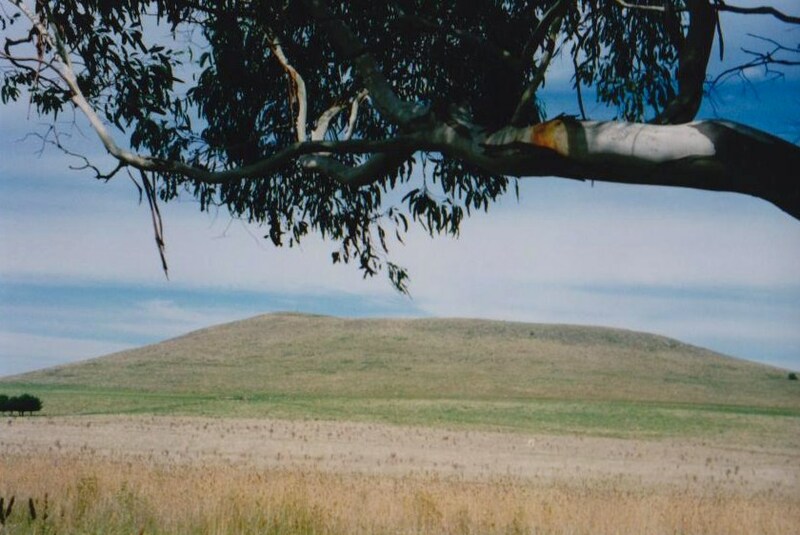 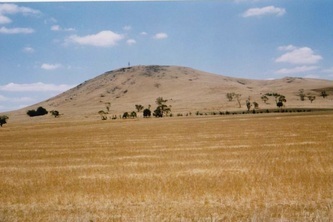 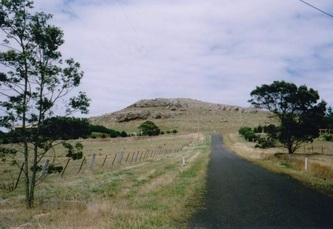 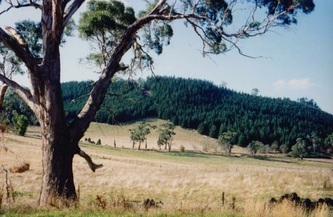 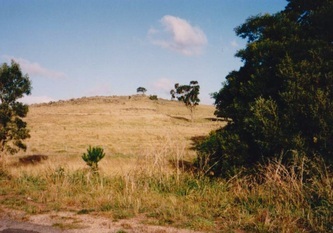 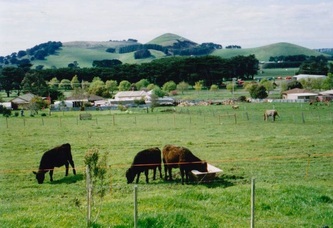 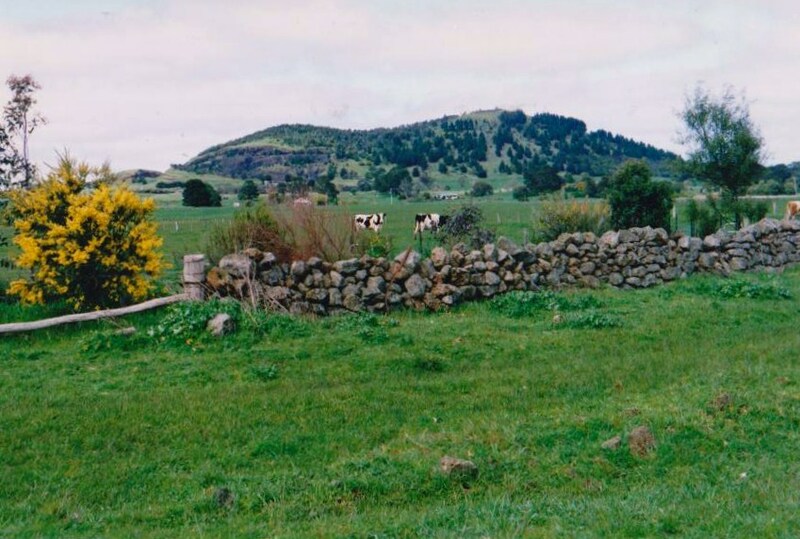 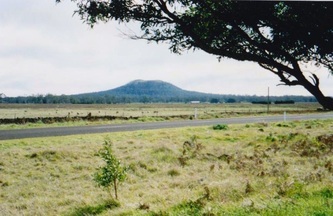 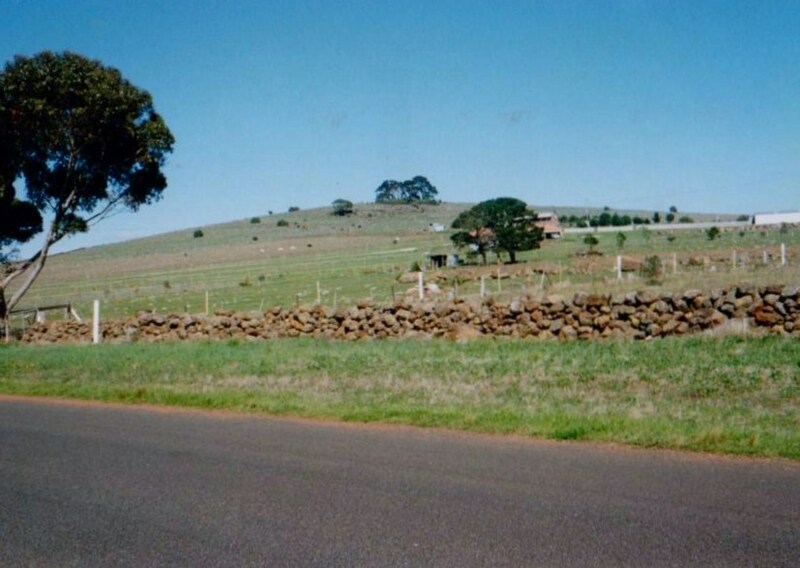 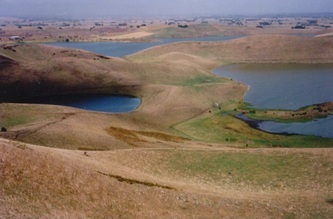 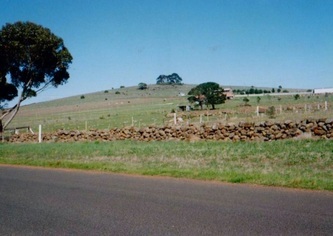 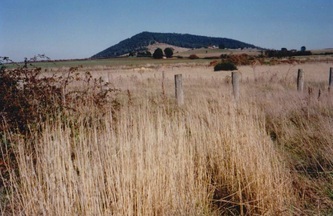 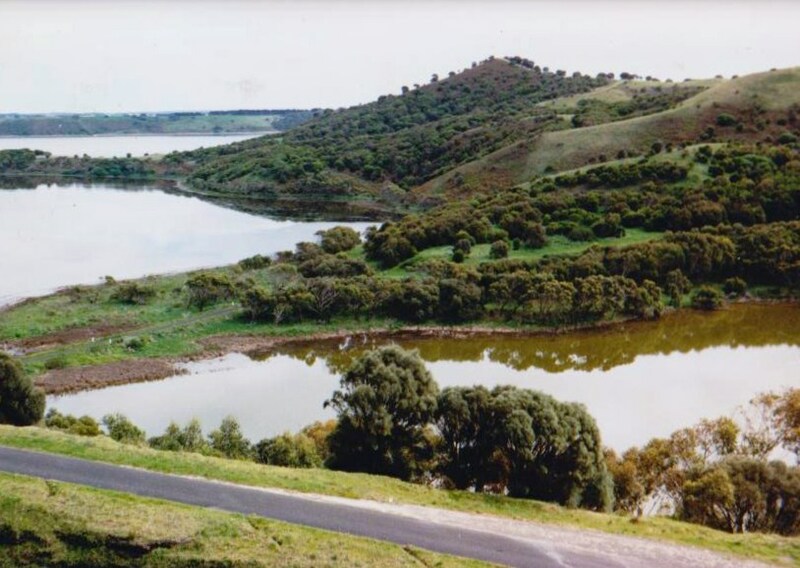 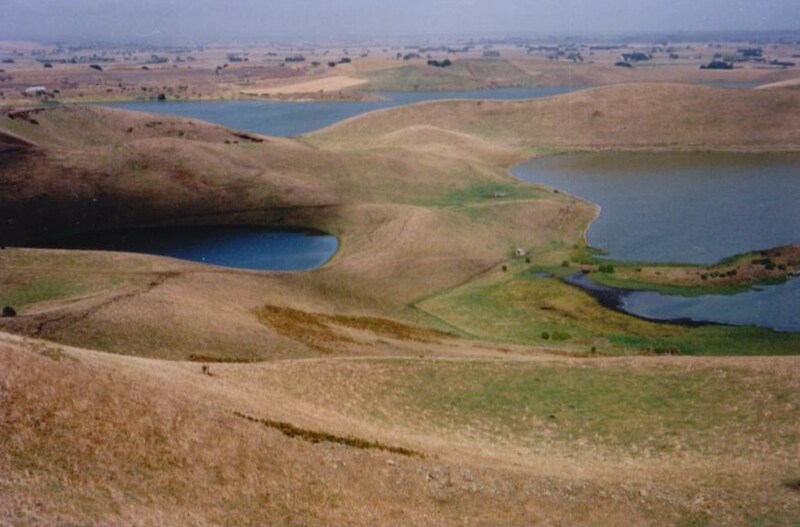 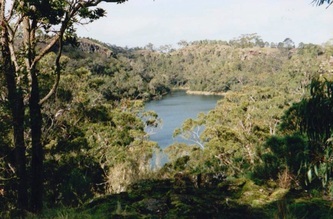 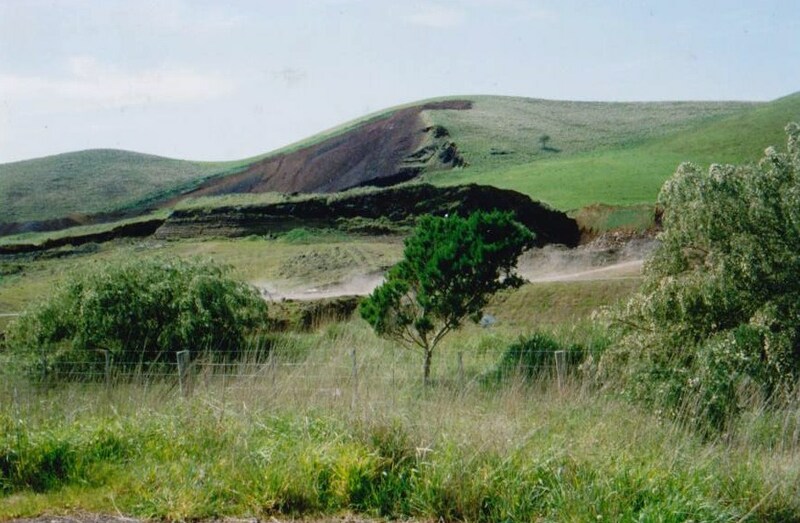 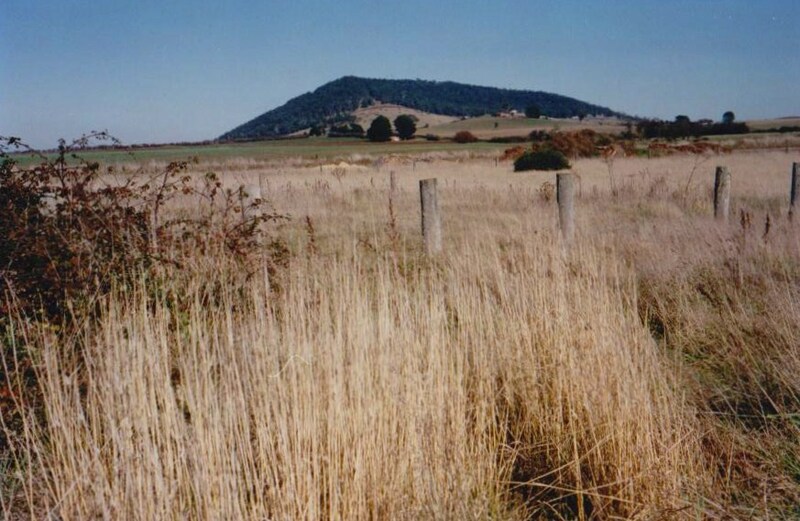 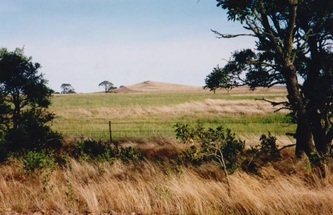 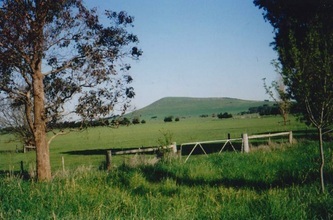 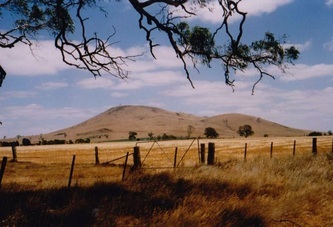 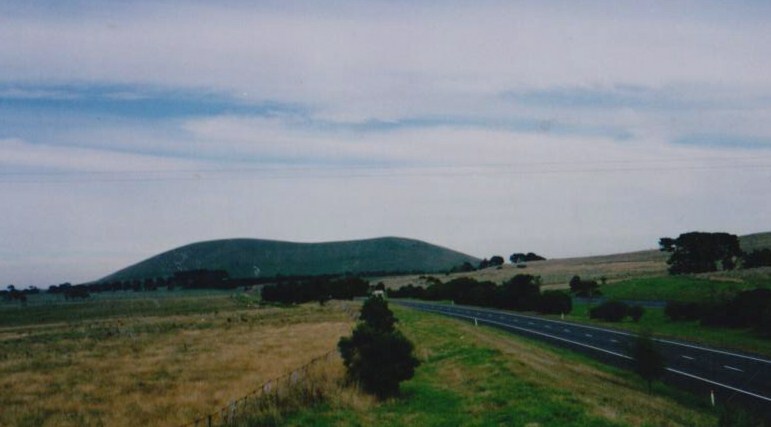 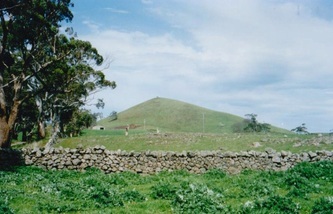 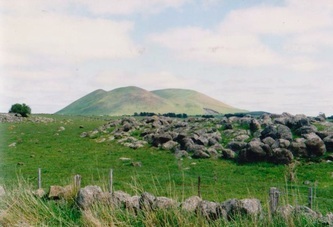 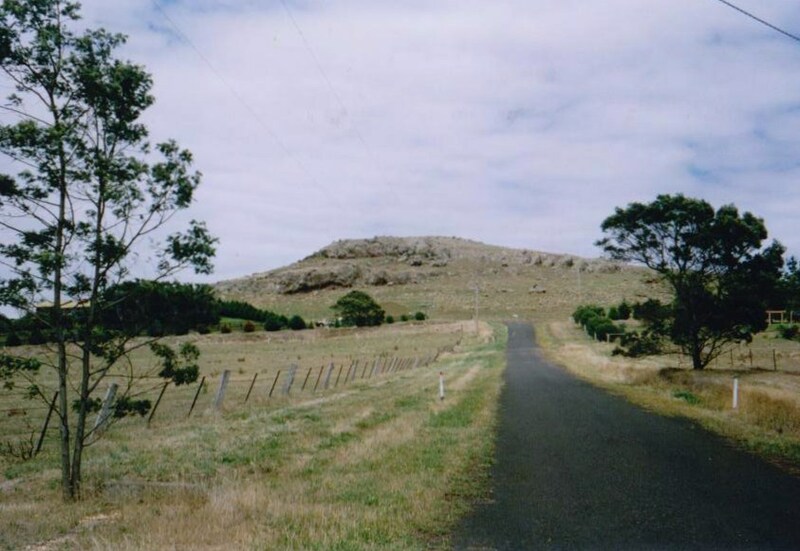 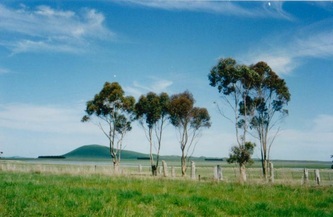 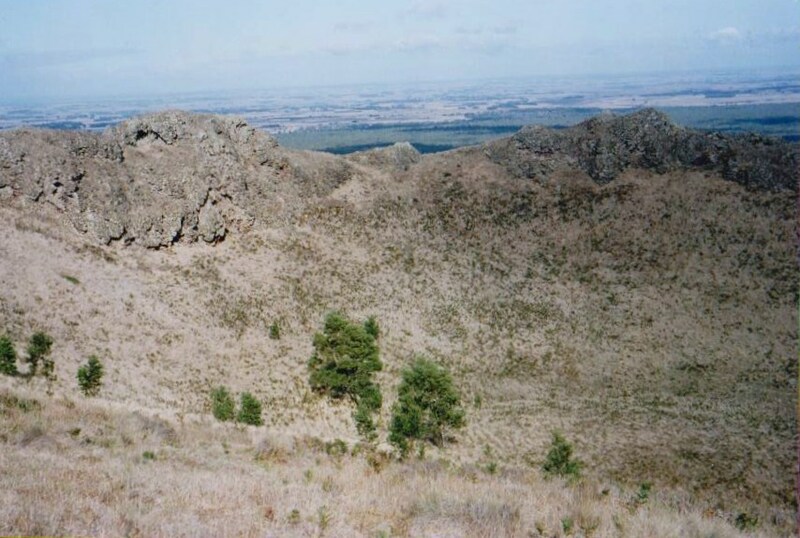 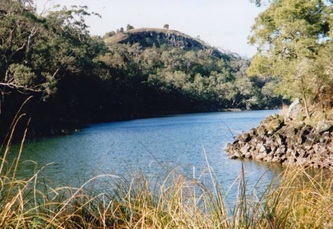 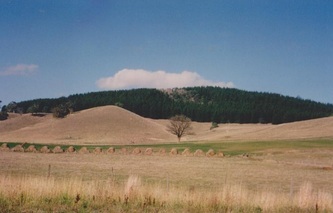 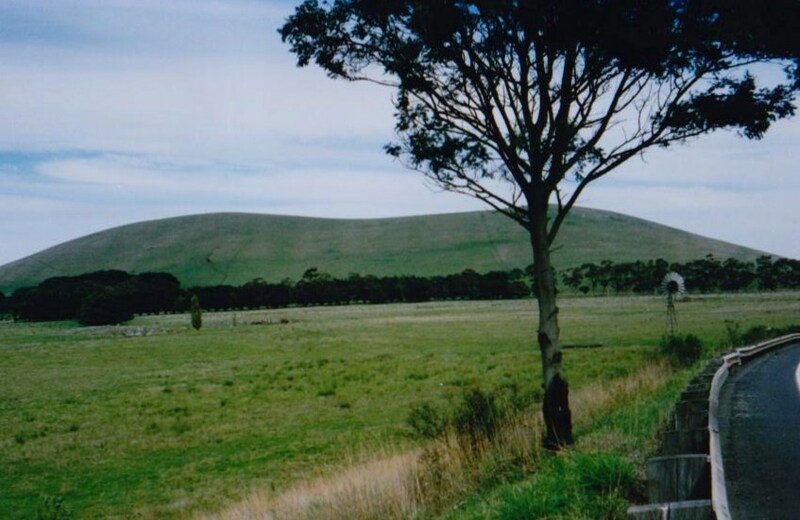 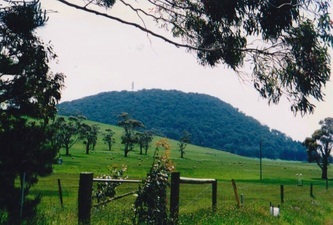 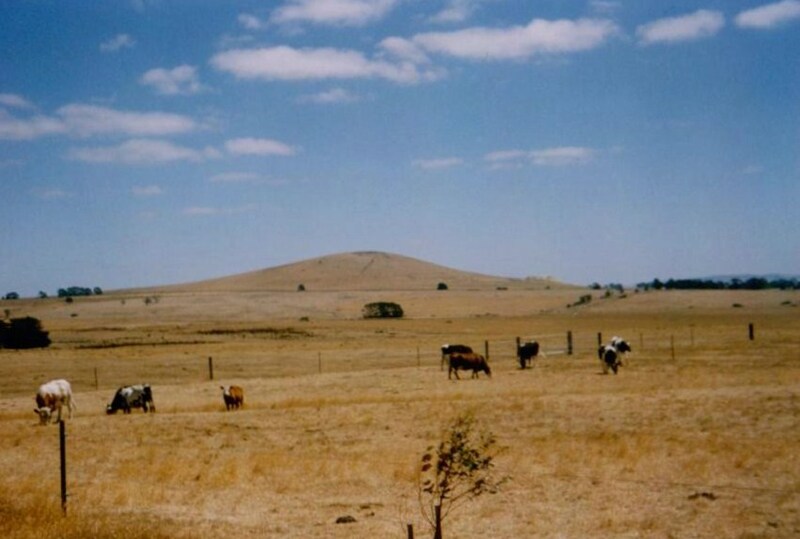 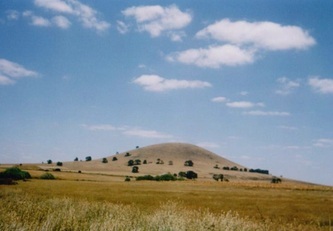 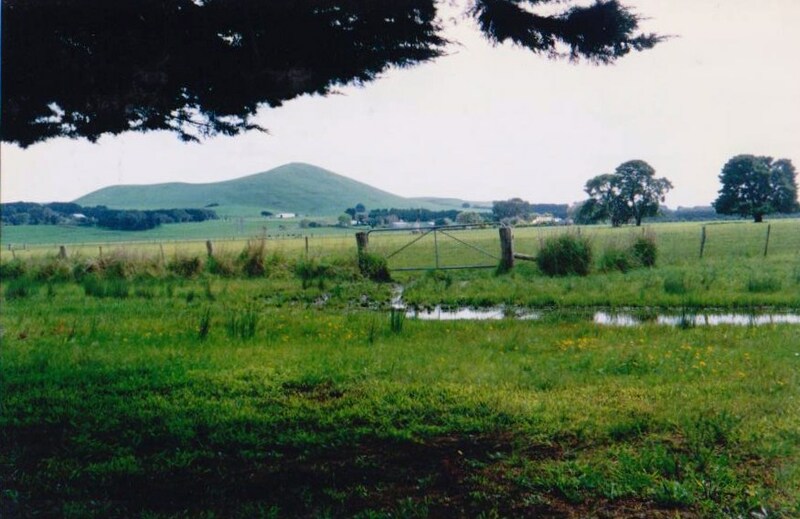 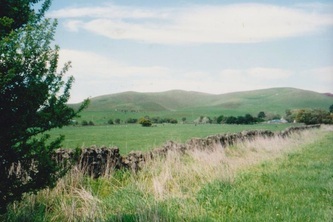 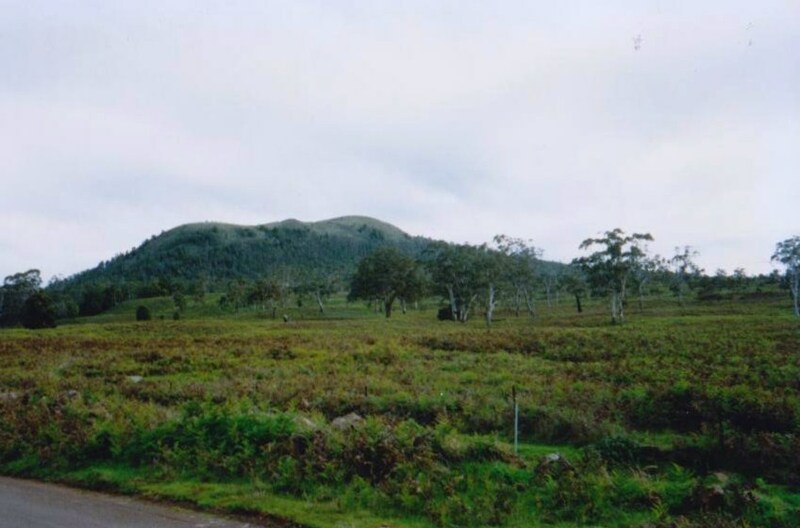 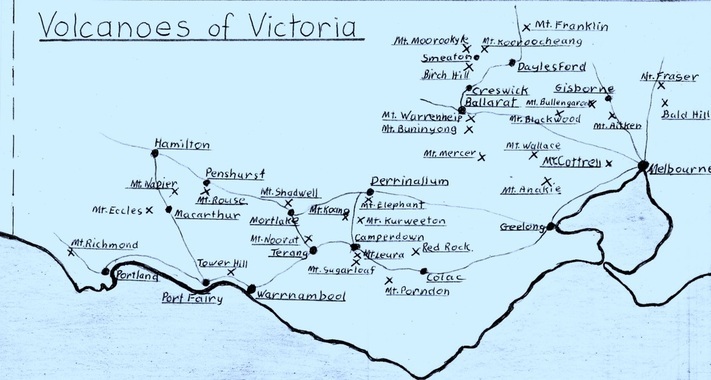 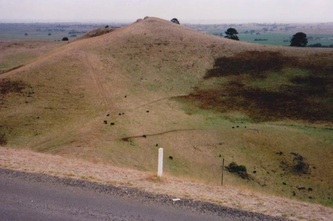 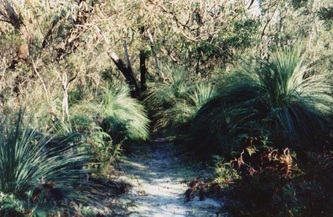 Arthur set out to photograph as many as he could of the extinct volcanoes dotted around the state of Victoria. 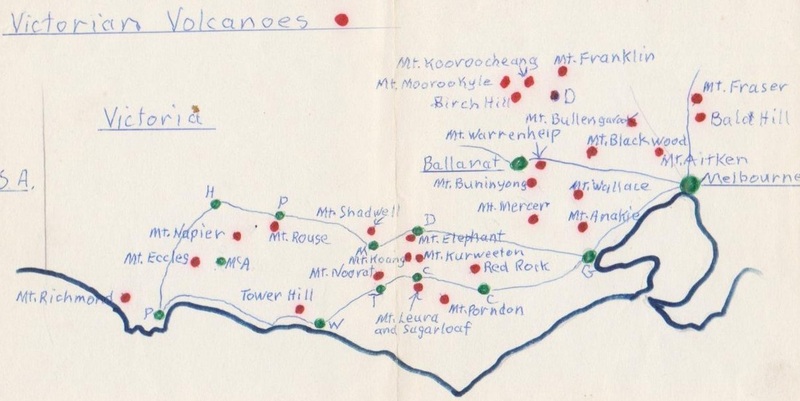 He visited almost 30 of the state's volcanoes, over a span of many years and notching up thousands of kilometres. Click on a photo to enlarge the picture and identify the volcano.